If you keep up with my blog, you may remember that I’ve mentioned a couple of times the expansion and rise of the industry in China, such as James Cameron’s contributions over there to build new studios and expand the knowledge of 3D technology. I’m writing this post because as I was scrolling down through the top news in IMDb this morning, I came across several articles that involve China, Transformers 4, and reality television. What? A blockbuster franchise whose last installment generated $165 million in that country and reality television, TV’s hottest market? 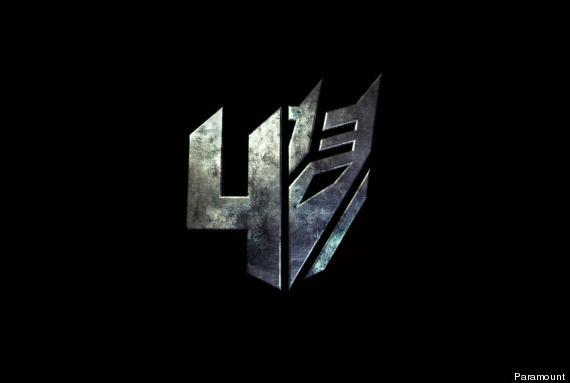 To get to the point of my excitement, it was just announced that a reality show will begin airing this summer in China with the purpose of finding four Chinese actors who will join the cast of Michael Bay’s fourth installment. Two will be experienced actors, and the other couple won’t need to have experience. The panel of judges will consist of Sid Ganis, former head of the Academy of Motion Pictures and Sciences; Lorenzo DiBonaventura, producer of the film; Denise Chamian, casting director; and Megan Colligan, the marketing and distribution chief for Paramount. In my opinion, this is quite exciting because it’s a project I haven’t seen before. It is smart to merge both worlds, especially in a country where Dark of the Moon ranks as the fourth highest grossing film in the box office. Also, the film will be shot over there. This will get fans involved with the entire process even earlier, and having the show will increase awareness of the film, garnering even more fans. This opens more possibilities for new, fresh projects domestically. I wish the show would air in the States, simply because I’d love to see what kinds of challenges the contestants will have to face, the panel of judges is pretty legitimate, and the whole idea is amazing. What are your thoughts? Comment below or tweet me. Have a great day!